By drinking lemon water first thing each morning on an empty stomach, you set a foundation of hydration for the day that’s going to energize you and wake you up! 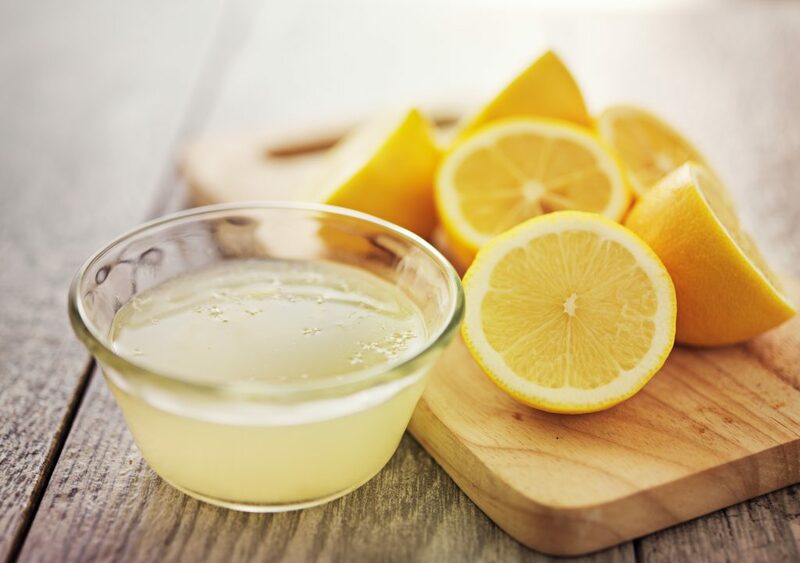 Add the fresh-squeezed juice from ½ lemon to 8 ounces of purified, warm water. For the greatest benefit, drink at least several cups of this throughout the day. The scent of lemon itself is energizing, refreshing, an anti-anxiety and antidepressant. 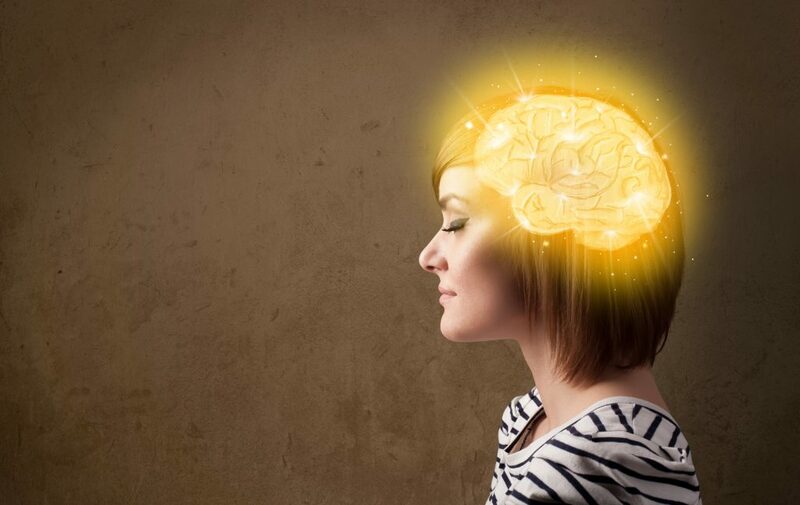 The human brain naturally responds well to proper nutrition and hydration, triggering a cascade of happy chemicals to flow through the brain and body. An acidic body is an environment for disease. Although lemon contains citric acid, it actually aids in making the body less acidic and therefore more alkaline! Even drinking lemon water before eating animal protein can help your body maintain a higher level of pH, meaning more alkalinity. Lemon contains calcium, magnesium, potassium, vitamin C, bioflavonoids, folate, pectin (fiber), limonene, and antioxidants. Both properly hydrating with pure water and including the benefits of lemon juice will help reduce inflammation and pain of the tissues, muscles and joints throughout your body. Since lemon is packed with vitamin C, it acts as an adaptogen (something that adapts its healing to the body’s needs), helping your immune system handle viruses. It also has antiseptic properties that can help kill off viruses in their early stages of gestation. Warm water alone can help “get things moving” when it comes to your bowels. Include lemon and you have the digestive-balancing and enzyme-promoting properties that detoxify your system and create a healthy gut and intestinal tract. 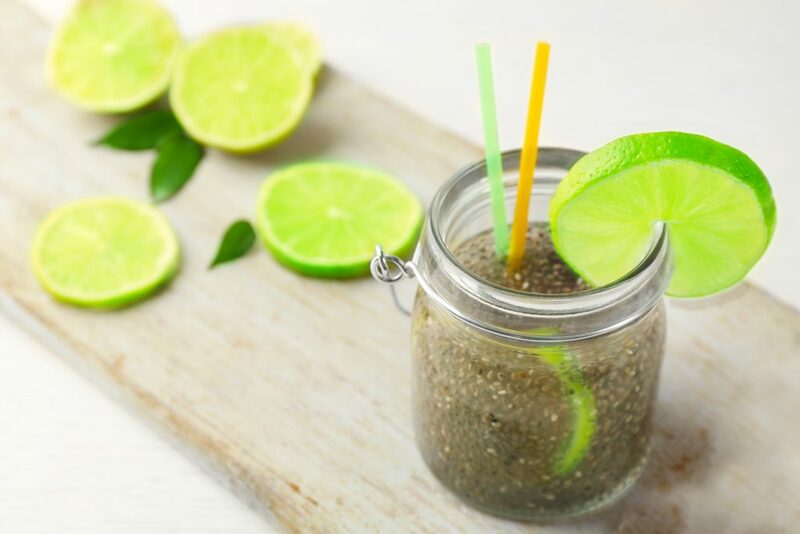 Bonus: add 1 tsp of chia seeds to your water for an extra boost! Lemon juice contains pectin, a form of fiber that makes you feel fuller and reduces cravings. Along with abilities to reduce appetite, rev the metabolism, and flush out fat, studies have shown that the increased alkalinity lemon water creates in the body helps to speed up weight loss. An alkalizing environment is not cancer-friendly. But in addition to this, scientists have identified certain properties, found only in lemons and cranberries, which kill cancer cells on the spot. The D-Limonene found in lemons is especially effective against breast cancer cells. Lemon juice increases the production of bile, and also hydrochloric acid (HCI), which activates an enzyme that digests protein. HCI also helps kill off bacteria, viruses and parasites in the digestive system. The liver produces more enzymes in response to lemon water than any other food or drink! This regulates the liver to more effectively do its job of breaking down toxins in the body. 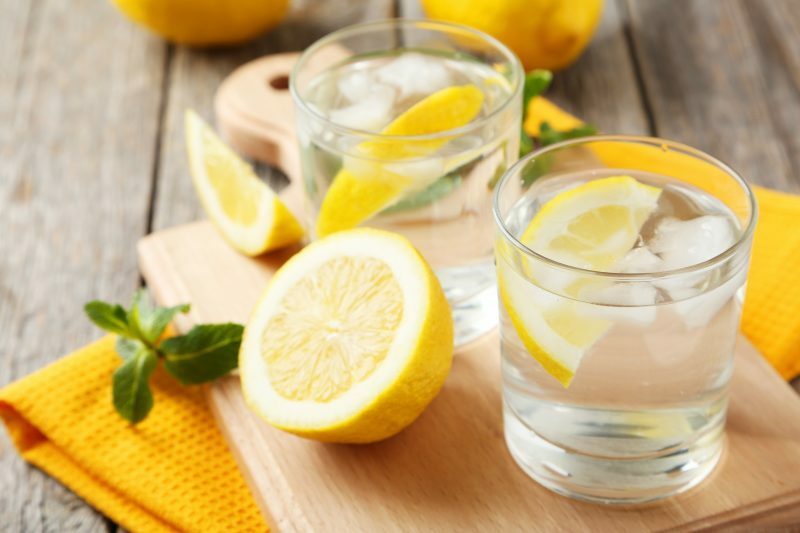 The lemon in the water is a diuretic, helping flush out excess water stored in the body’s tissues, and yet the lemon water also serves to hydrate our cells, which is what we want. 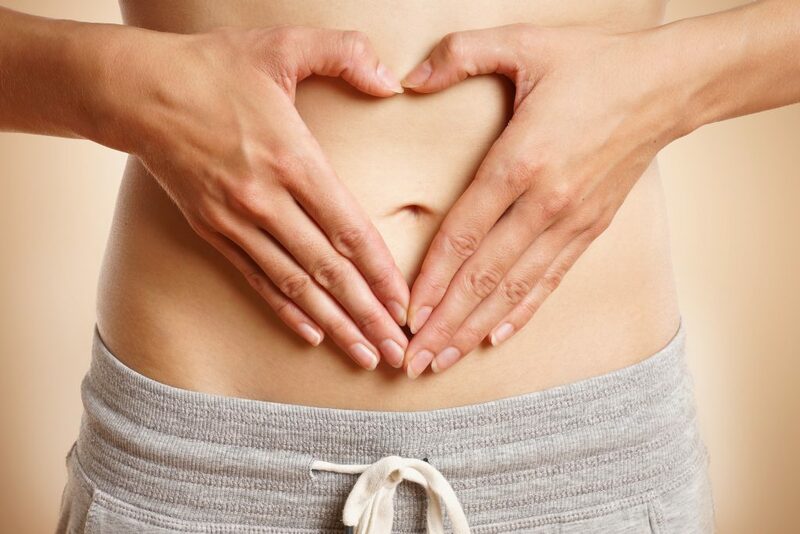 Ironically, many people who struggle with heartburn are actually under-producing stomach acid. As explained earlier, lemon water helps in the production of stomach acid. Lemon water not only helps produce stomach acid if there’s too little, it also helps to neutralize it if there’s too much, acting again as a kind of adaptogen. Because it’s so purifying, cleansing and alkalizing, drinking lemon water daily will give you fresher breath from the inside! The antiseptic properties in the lemon kill bacteria and are healing for gums and teeth. Just remember not to let the acid sit too long on your teeth, by swishing your mouth out with some plain water after drinking lemon water. Also, don’t brush your teeth for about 30 minutes afterwards, as your tooth enamel will be temporarily softer. Lemon water both hydrates and flushes out the lymph system, helping it do its job of removing toxins from the body. 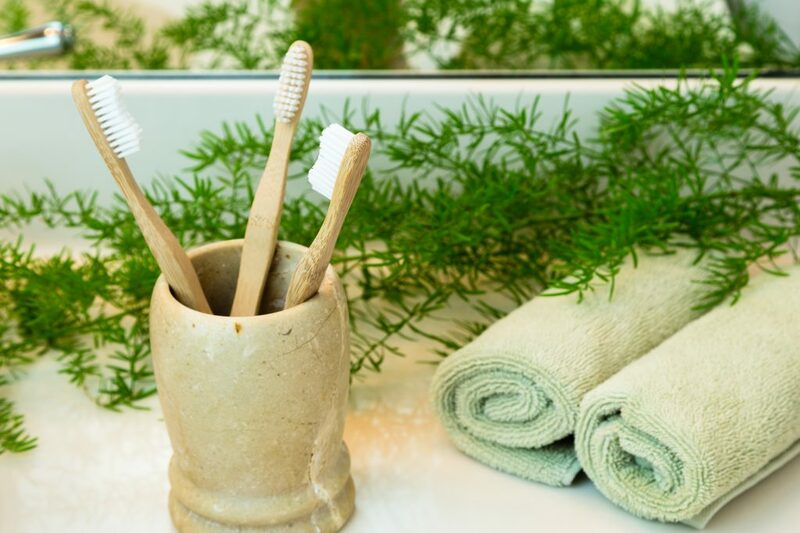 Consistent hydration and the flushing out of toxins in the body leads to more pure, clear skin. Drinking lemon water daily does this, and the vitamin C in lemon promotes the production of collagen in your skin for a youthful glow. 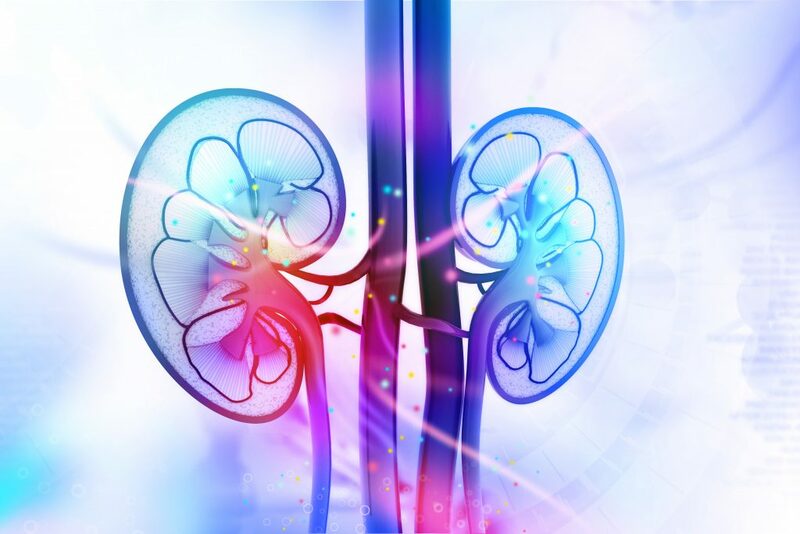 In a study conducted at Duke University, it was shown that when patients drank lemon water daily over the period of several months, it helped decrease the formation of kidney stones. It can also help dissolve other types of stones, growths, and calcium deposits in the body. A daily intake of lemon water has been shown to help reduce blood pressure by as much as 10% in just a few weeks. The potassium in lemon water also helps the nervous system to provide signals to the heart for it’s proper functioning. 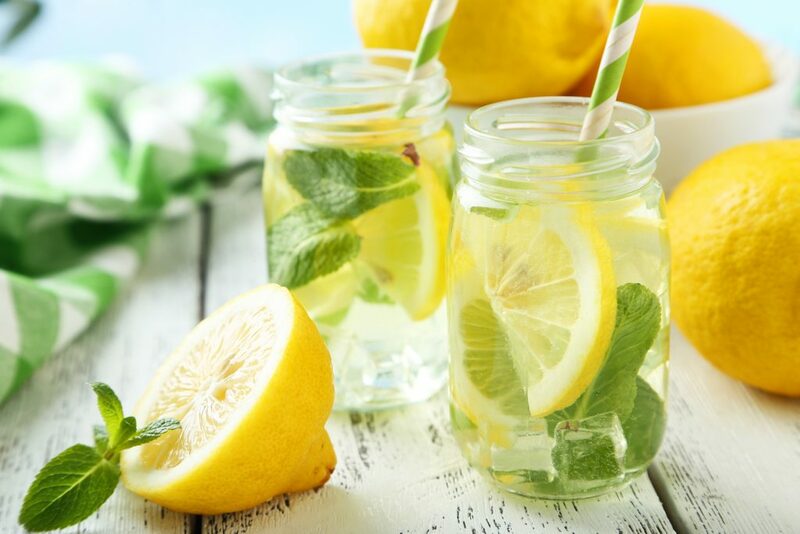 By drinking lemon water daily, it will not only promote healing of the gut, of different organs, and treat various types of diseases, etc, but it can speed the healing process of wounds, scars, and post-surgical recovery.